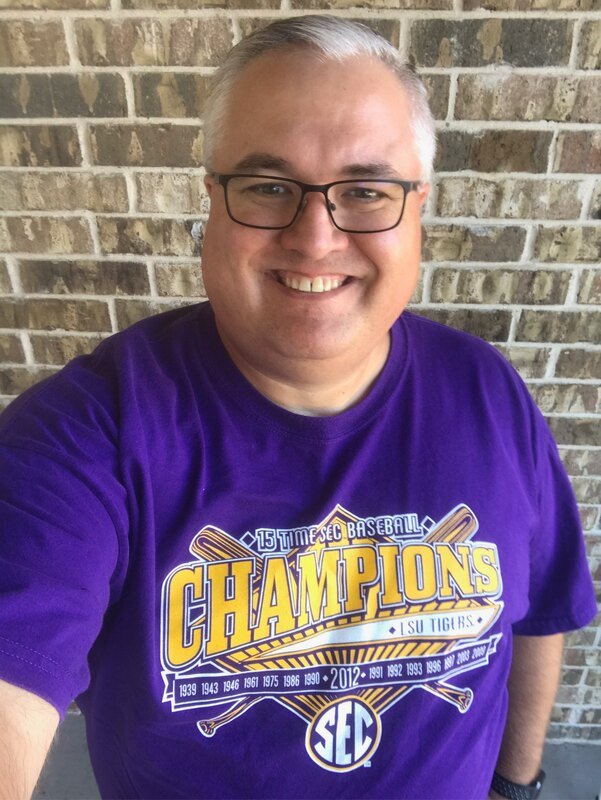 No-Repeat LSU Shirts, Day 5. I know I’m doing this for the start of football season and this is a baseball shirt, but still. Celebrating the 15th SEC Championship by LSU Baseball in 2012. They’ve added two more since then.